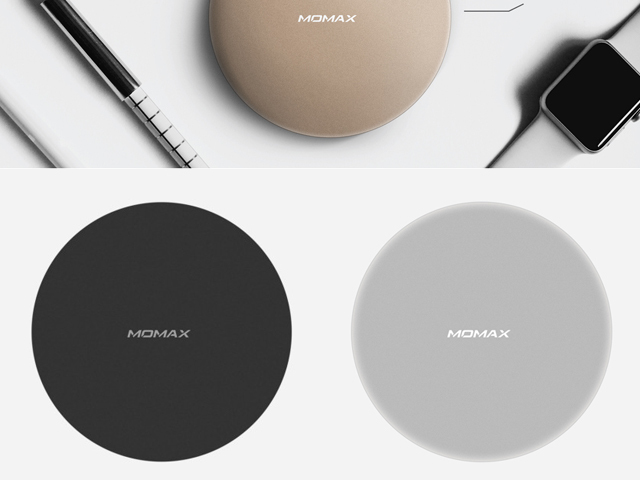 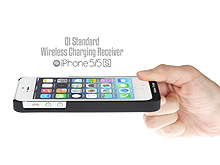 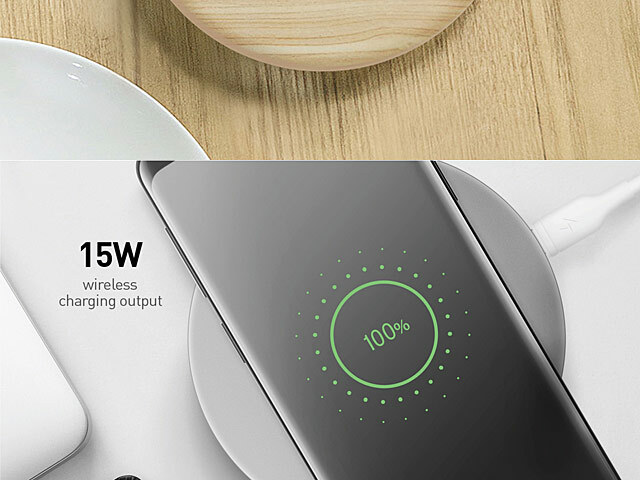 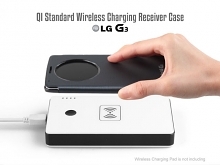 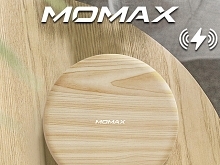 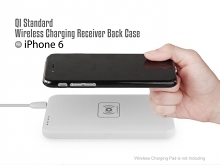 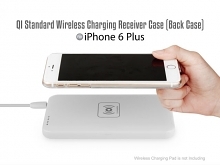 Extra Fast: 15W wireless charging output. 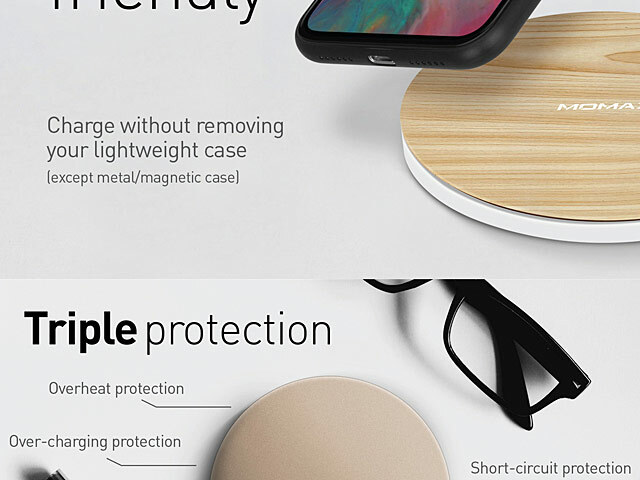 3X faster than normal wireless charging. 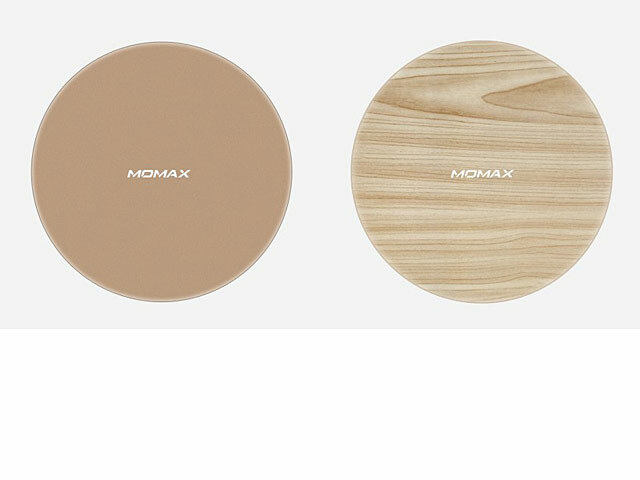 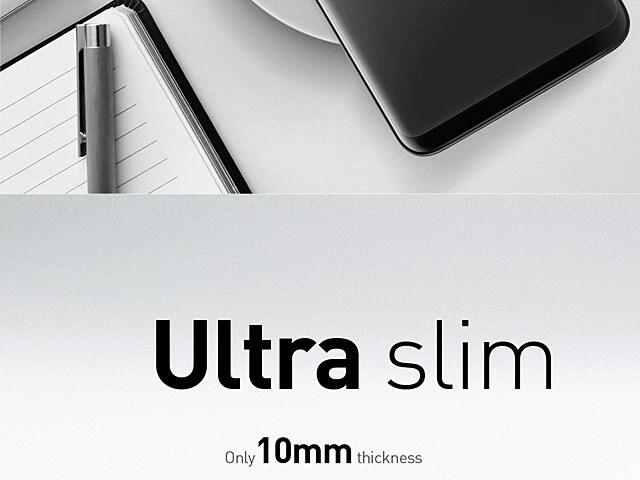 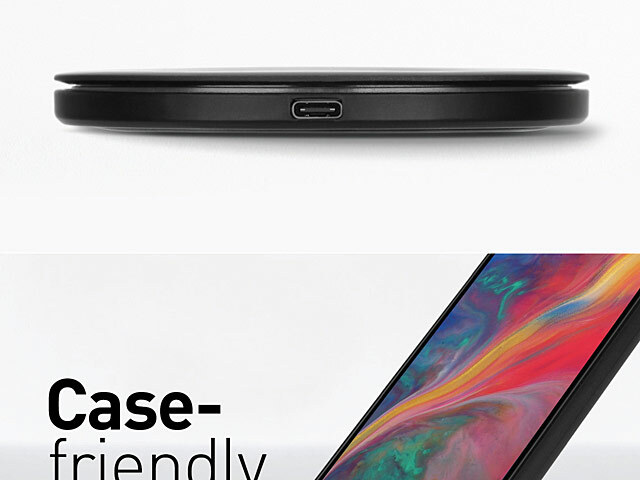 Ultra Slim: Only 10mm thickness. 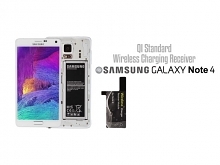 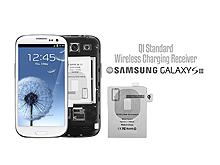 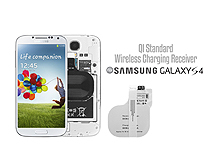 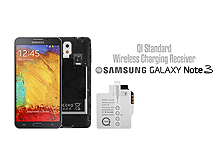 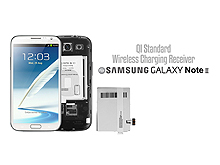 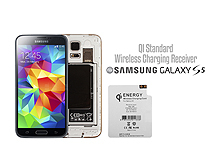 Triple Protection: Overheat, over-charging and short-circuit protection.